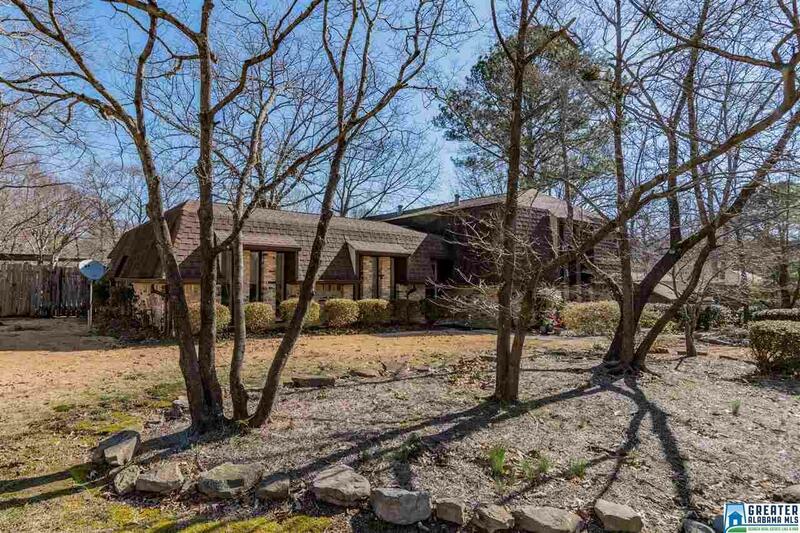 Welcome to this much loved home in Pelham located in the Chandalar Subdivision. 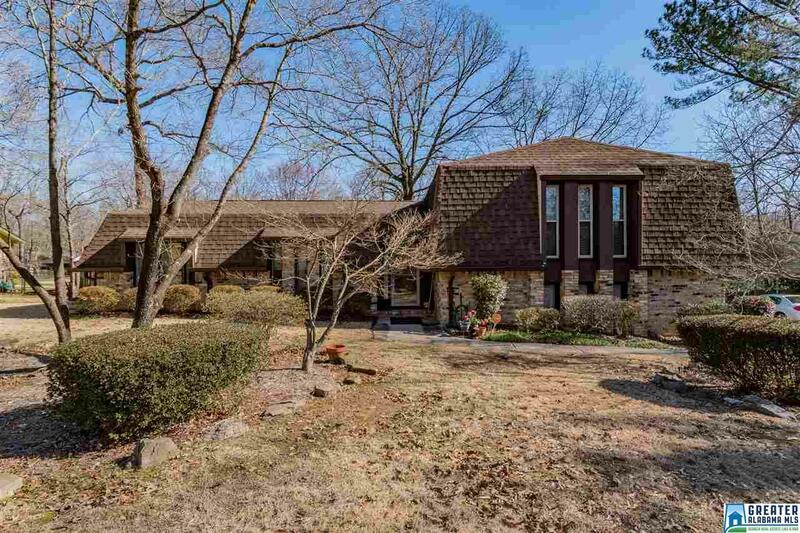 It is a very spacious home with a formal Living/Dining Room, nice eat-in kitchen with newer appliances and cabinets and countertops, huge den with fireplace and built-ins. 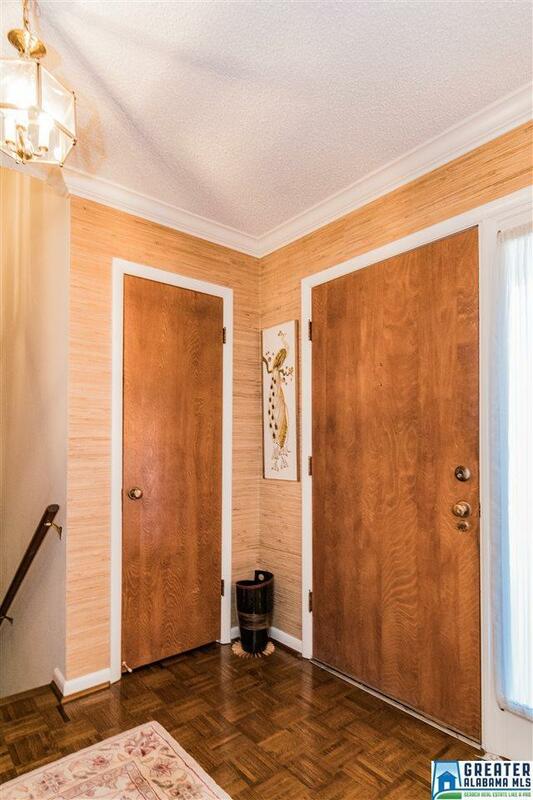 The three bedrooms are very spacious, as are the closets. Downstairs features playroom/gameroom and a 2 car garage. The washer and dryer do remain, as does the extra refrigerator in basement. These wonderful owners loved traveling in their RV and you will find where they housed it complete with electricity. The backyard is completely fenced and the patio is wonderful to enjoy for yourself and entertaining. 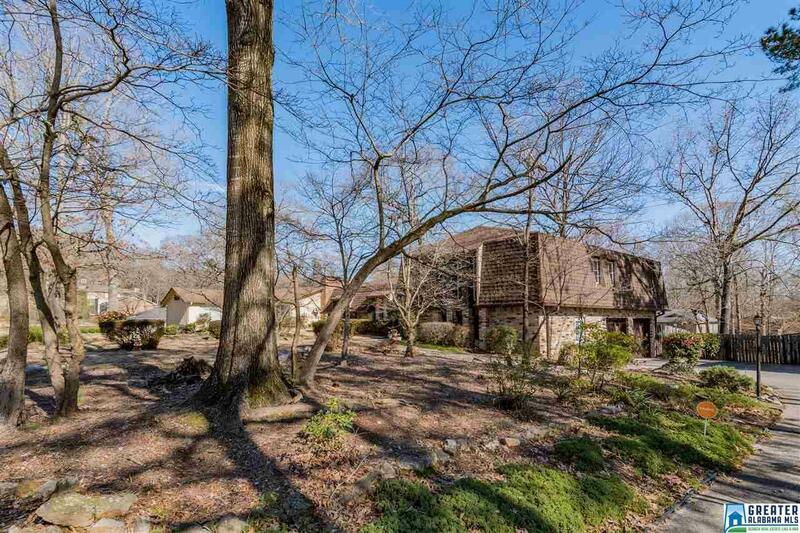 Chandalar is a wonderful neighborhood and convenient to everywhere in Pelham and beyond. The windows have a lifetime guarantee from Window World. This home has been taken care of from top to bottom! Call for an appontment. Open Sun, Feb 17th 2-4p!